Race results will be emailed to all participants, and available here and on our Facebook page immediately following the race. A finisher’s medal will be given to all race participants. All registered participants will receive a bib and timing chip. The race will use the B-Tag timing system with a chip pre-placed on the back of your race bib. Please do not bend or fold the chip prior to or during the race. 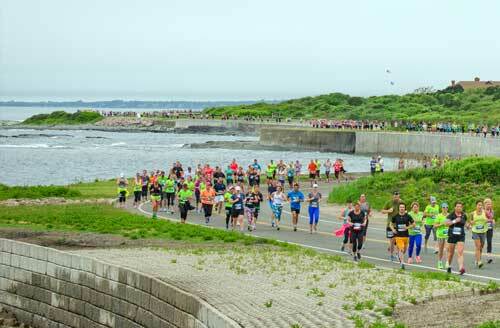 Earn extra bling (and bragging rights) by joining us for the New England 10 Miler Series! 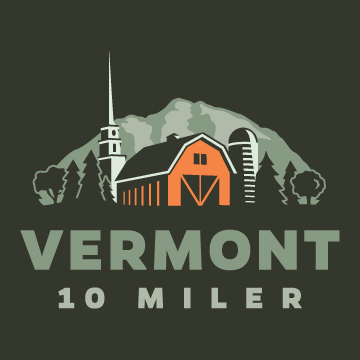 Runners who complete all three races will receive an exclusive New England 10 Miler Series Medal and shirt, as well as recognition upon completion. The 2018 series consists of three events, starting in Portland, Maine on April 22nd, then Newport, Rhode Island on June 3rd, and finally Stowe, Vermont on November 4th. I consent to Vermont 10 Miler collecting my details through this form. 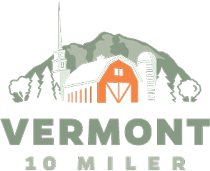 © 2017 Vermont 10 Miler. All rights reserved.